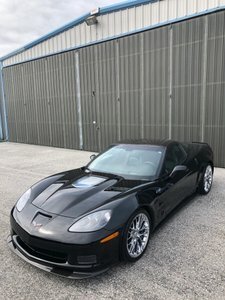 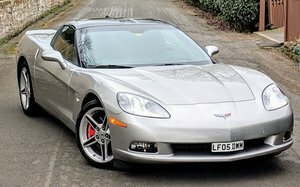 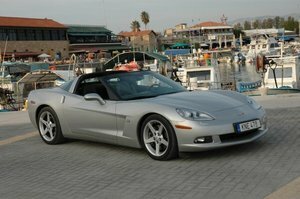 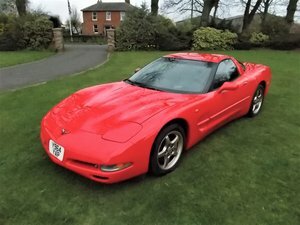 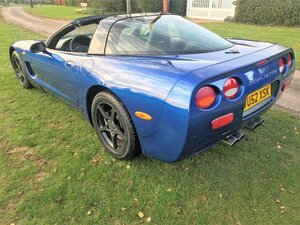 2002 CHEVROLET CORVETTE EU/UK C5. 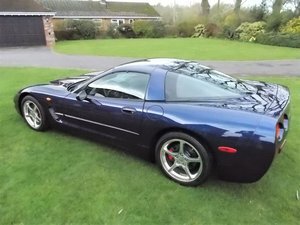 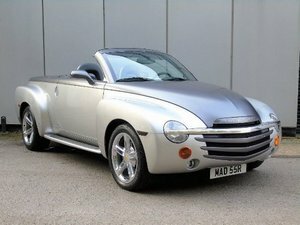 This is a stunning UK from new 2002 C5 in one of the rarest colours. 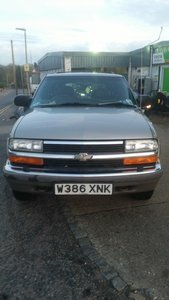 Warranted low mileage with comprehensive service history. 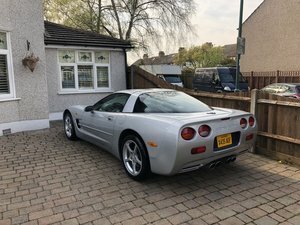 FIRST £15,000. 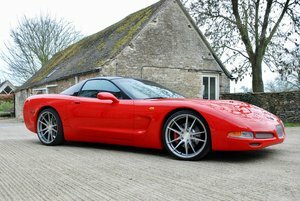 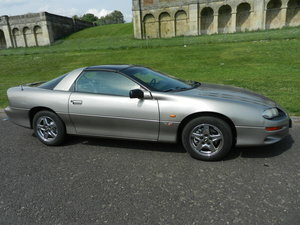 Might take a p/x, especially a C3 or C4 Corvette.